Not displaying correctly? View in your browser. According to the Sport Trading Network, the Asia and Pacific regions occupy 47% of the market share in the sports betting industry. 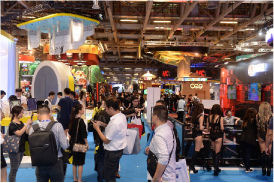 Become an exhibitor at G2E Asia now to showcase your technologies and product to an untapped market. 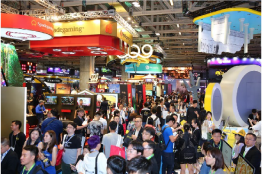 This year at G2E Asia, there will be dedicated sports betting content, a growing exhibition area and dedicated networking and business opportunities. Exhibit at Asia's premier gaming-entertainment event, G2E Asia, the leading Asian trade event and the largest regional sourcing platform. The gaming and entertainment industry's most popular meeting place. You're receiving this email because you're a G2E Asia customer.